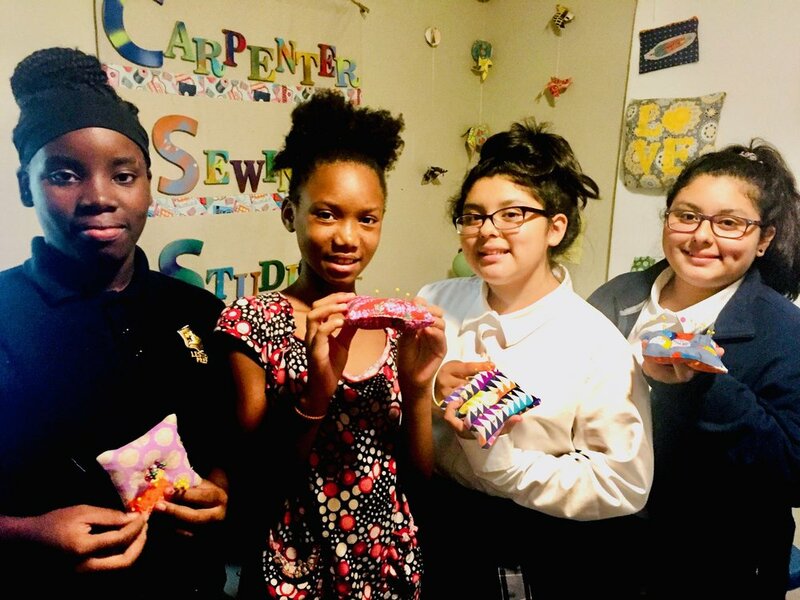 Carpenter Art Garden’s creative, educational, and vocational programs are developed in partnership with the Binghampton community to address critical issues facing the neighborhood. The garden is an outdoor creative space where children gather each Tuesday to create art, experience performances, and build relationships. 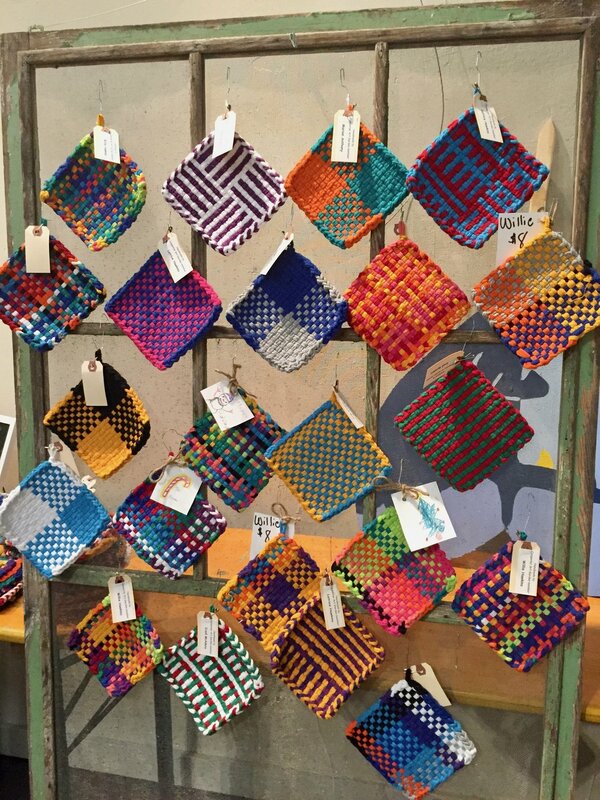 Small group art and music classes taught by local and national artists, art immersion field trips that inspire creative exploration, and access to opportunities that increase art awareness. Our Art Interventions galvanize community transformation and provide tools for education, healthy living, community building, employment, and leadership development. 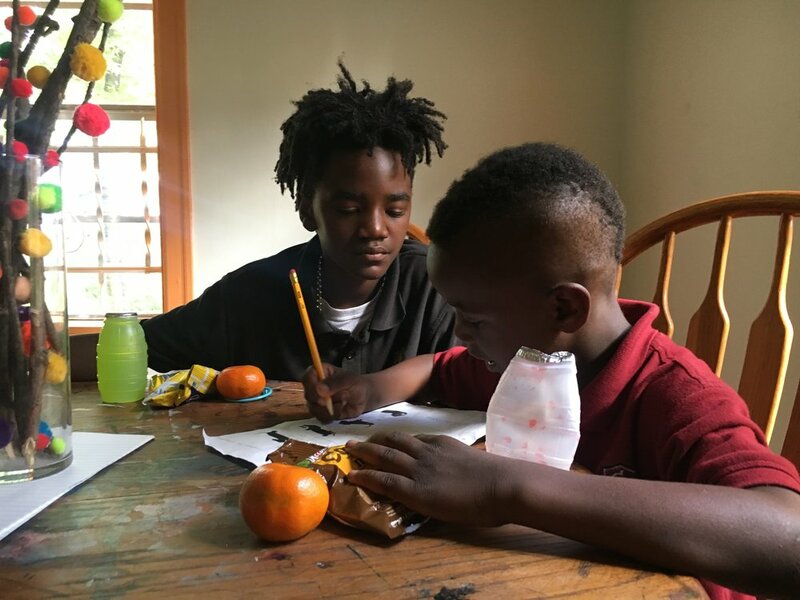 We offer after-school homework help in a loving, comfortable environment in our newest space on Carpenter Street — Aunt Lou’s House. We partner tutors with students for long-term academic support and mentoring. Book Club meets weekly to read engaging material and strengthen critical thinking skills. And neighborhood adults have the opportunity to work with a volunteer to sharpen their writing skills. Our workshop programs provide training in bike maintenance skills, sewing, and cooking. It’s also home to the CAG Bike Shop, a hub for community building through our open shop neighborhood bike repair hours, two weekly bike rides for children and one adult ride on Saturdays, bike skills, art bikes, and our earn a bike program. 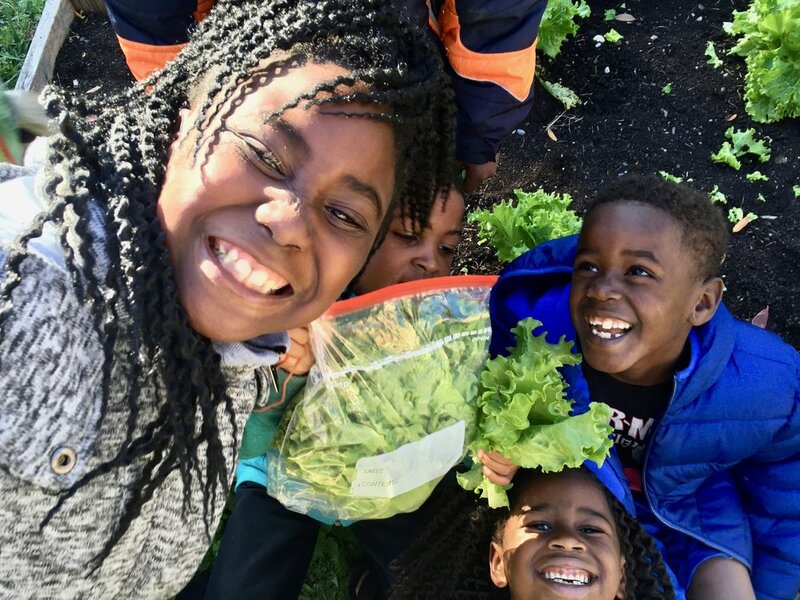 Our two gardens provide skills training, community building, and a place for families to grow healthy eating options. We also sell vegetables throughout the neighborhood. Our produce is featured on the menus of local restaurant partners and can be purchased at farmers markets. This community-led public art project honors former Binghampton residents. The Mosaic Sculpture Garden is a place for neighborhood engagement and offers mosaic and masonry training for teen and adult staff. The Teen Job Hub employs Art Garden children who are prepared for more responsibility. Currently, 25 students work over 185 hours each week as a teen staff. When we ask applicants why they want to work at the Art Garden they say they want to work with people they love, be in a space where they feel supported, and do work that is fun and that they feel is important for the neighborhood.